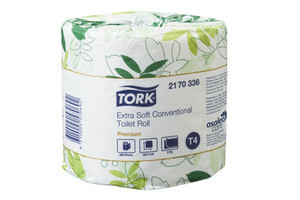 Extra soft conventional toilet roll providing the highest quality standards. Quilt embossed for extra comfort. Individually wrapped for optimal hygiene.